Last week I worked on a new feature for Aquarium Sim that allows users to create custom Aquarium Environments. This is a feature I always wanted to include on launch but never had the time to implement. I am really happy with how it turned out. 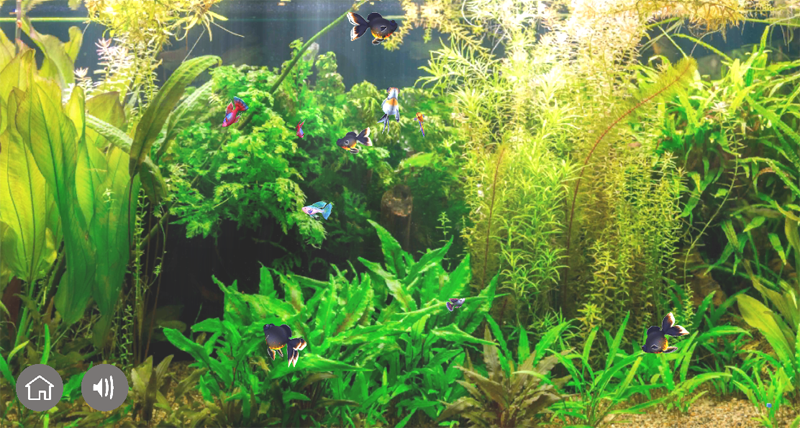 Rather then just being visually appealing Aquarium Sim now also allows you to be creative. This new version of Aquarium Sim is now available for Android & Amazon Devices with iOS version has been uploaded & is waiting for review. 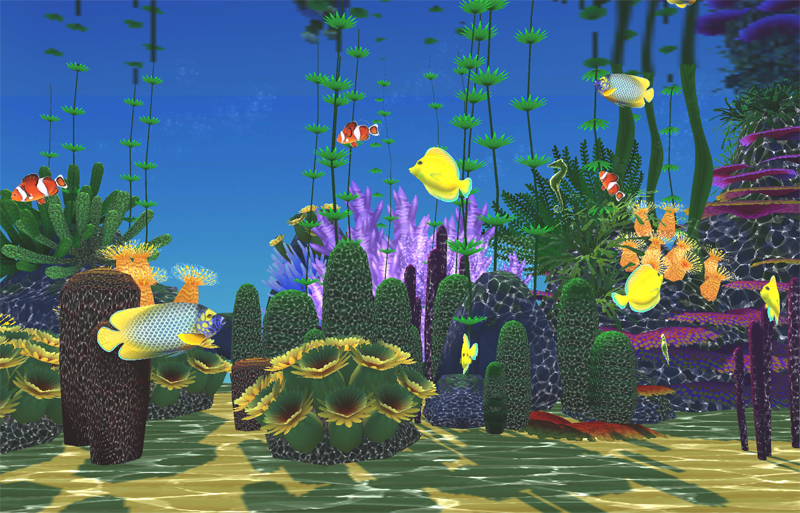 I am happy to announce that after months of work Aquarium Sim for Android is now live on the Google Play store. Recently I started working on a new Aquarium Simulator game (at least while the next Train is being built by my 3D Artist for Train Sim). As usual the game is going to be free and have no in-app purchases. It will feature both a freshwater aquarium as well as a marine (saltwater) one. So far I have the Fish AI complete. They swim within the bounds of their aquarium along with avoidance of their environment. Currently you can also feed the fish, as well as tap the aquarium to watch them follow your finger. Currently I am working on a screen that will allow you to setup the fish in the aquarium and provide you some information about each of the fish. This is actually a challenge to do, as my screen has too many buttons and is currently not intuitive. Maybe I have to divide it into 2 screens instead. Follow me on Twitter to receive more in-progres screenshots.